In 1992, nearly 200 nations (including the UK) met in Rio de Janeiro for the Earth Summit. Together a global action plan was formulated, known as Agenda 21, to guide us into the 21st century. Agenda 21 therefore encourages local governments throughout the world to bring all these different groups together to seek agreement about the quality of life local people want to pass on to the next generation, and how everyone can help work towards achieving the vision. Only by working together in partnership can people and organisations create the workable solutions to the unsustainable lifestyles of the present. In the UK, the Department of Trade and Industry (DTI), in consultation with the Department of Environment, Food and Rural Affairs (DEFRA) supports the initiative to provide a higher profile for corporate social responsibility amongst British businesses. “Organisations are facing increased pressure from all directions: government is encouraging business to be more environmentally and socially responsible; consumers are requiring higher ethical standards; pressure groups are becoming more articulate and sophisticated; and communities are demanding a stake in decision-making. At the same time, the drive to boost competitiveness and shareholder value is stronger than ever. Whilst appreciating that many environmental issues are global in their nature, South East Security recognises that it has a role in the reduction of its impact on the environment at local level and is committed to minimizing the environmental impact of its operations by means of a program of continuous improvement. 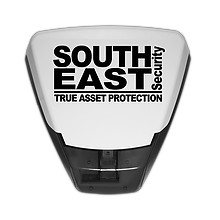 At South East Security, we care about the environment and recognize that concern for it should always be an integral part of our business ethos, whilst seeking to balance the needs of our business aims with the need to protect and improve the local and global environment. Minimise the incidence of noise pollution from alarm systems through good design, the use of reliable equipment and the quality user training. Reduce transport mileages by planning optimum routes of field service engineers to carry out their work. 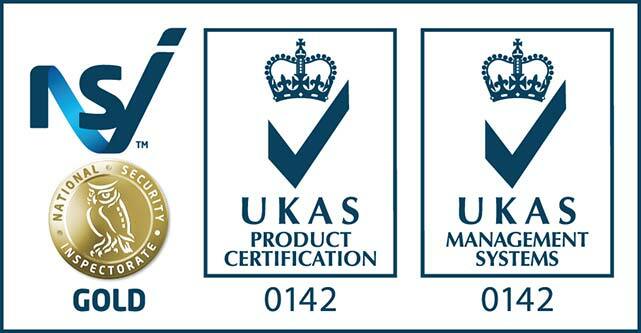 Monitor and continuously improve our environmental performance at least annually.